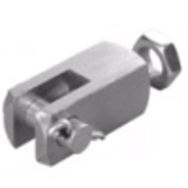 Air Cylinder Mounting Hardware & Accessories | American Cylinder Co., Inc. 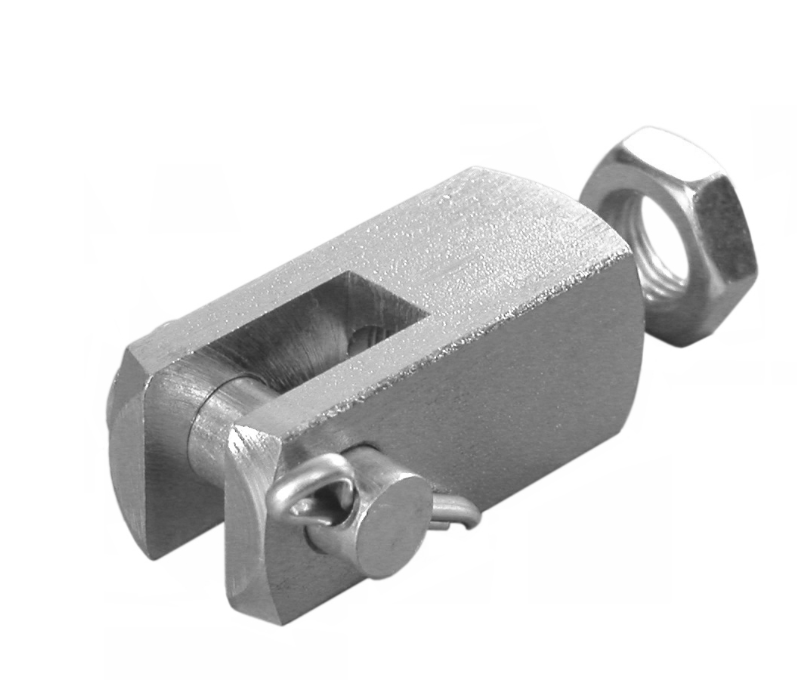 The appropriate mounting of a cylinder can help maximize cylinder life expectancy. 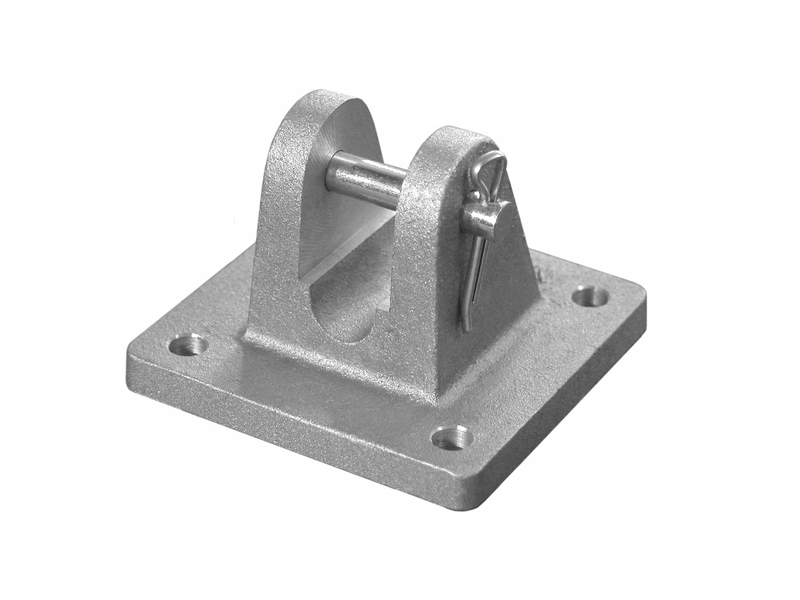 American Cylinder's line of mounting accessories is specifically designed to be compatible with American Cylinder products. 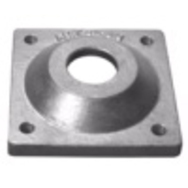 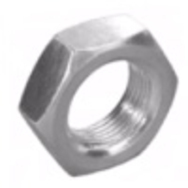 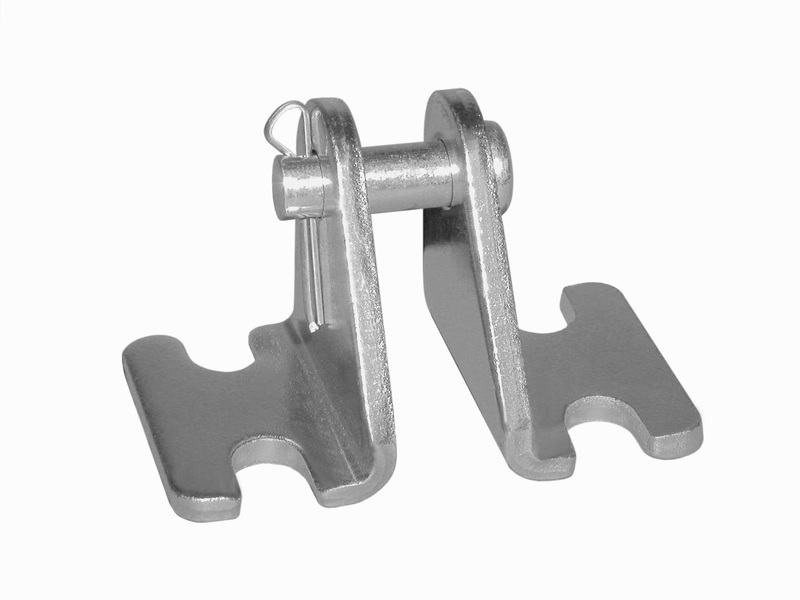 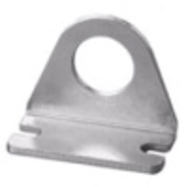 Most accessories are zinc plated cold rolled steel, however several accessories are available in stainless steel for use on the Corrosion Resistant product line. 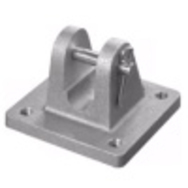 Each accessory comes with the necessary hardware for accessory mounting.